Celebrate Spring with NBCF! 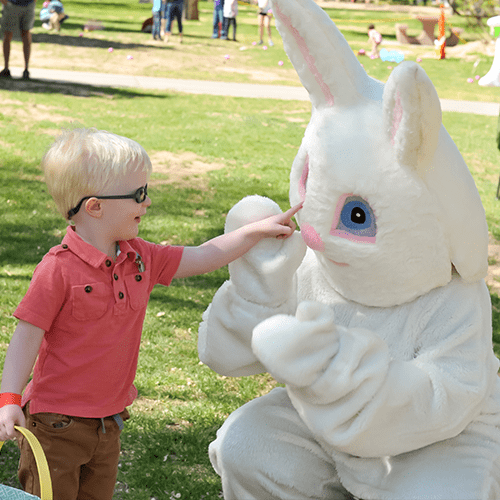 Our adapted traditional Easter egg hunt is one of our most popular events of the year for good reason! We’ll have plenty of hands-on activities, spring crafts, food, and FUN!